Having a secure password is an extremely important aspect of keeping your online accounts safe from possible hacks. NHTC Network Manager, Rusty Bright, stresses the importance of a secure password stating, “your password to an account is like the keys to your car – if you can’t find your keys, you can’t drive your car and you make sure no one else has a copy.” You wouldn’t hand a complete stranger the keys to your car and tell them to go for a ride – you shouldn’t do that with your passwords either. Some of the most commonly used passwords include: password, love, money, fred, qwerty, bama, rolltide, wareagle, auburn, god, 123456, 123456789, 11111111, iloveyou and sunshine. If you are using any of these as your password, we encourage you to change your password now. 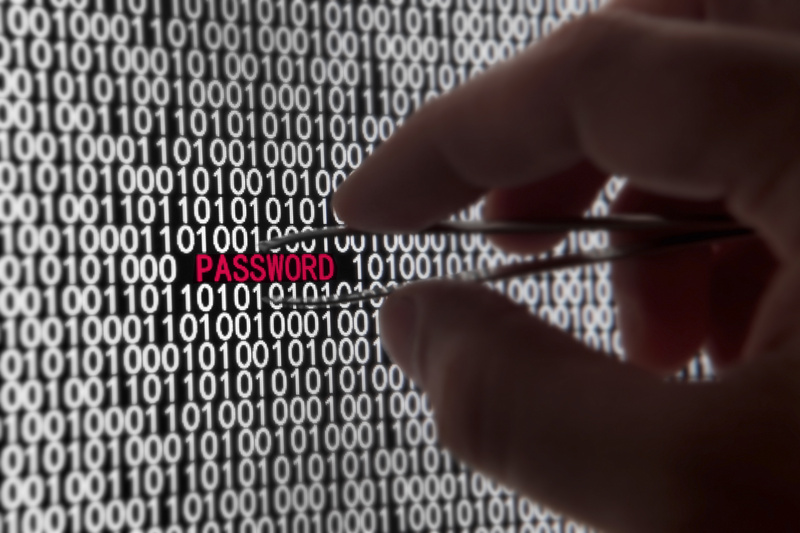 It can be difficult trying to come up with secure passwords for all of your online accounts. NHTC would like to share some best practice password rules to help you secure your passwords today. You should never send your password to a company via email, unless you are 100% sure the email is legitimate. If you receive an email from a company requesting your password and you are not sure if it is legitimate, we recommend that you call the company first before responding with your password. Most companies will never ask for your password to your account via email. While you cannot completely protect your online accounts from potential hacks, having a secure password in place that utilizes the best practice password rules is one of your top defenses for protecting your online accounts. We encourage you to follow these practices and strengthen your passwords today. Is VPN Service Right for Your Business?